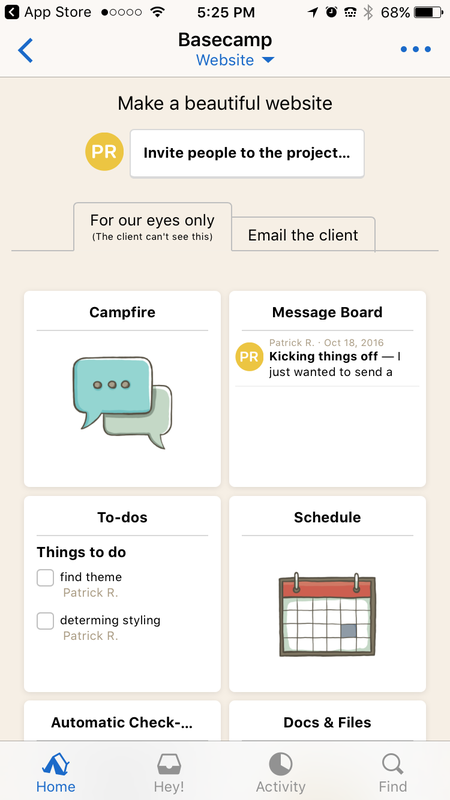 Basecamp utilizes their six pillars of task management which involve team chat, message boards, to-dos, scheduling, check-ins, and file sharing. These are all handled in a simple user interface that clients love. After finishing all of our research, I have to say that I fell in love with the vibe of this company. They offer upfront pricing with no hidden fees and no cancellation penalties. The customer is unmistakably their number one priority. The most notable features include a smooth, speedy interface that is free of bugs. Their dashboard layout naturally compresses projects and tasks into their simple structure for your team to devour. Clients are always impressed with the speed and reliability of this tool – no more lost work! 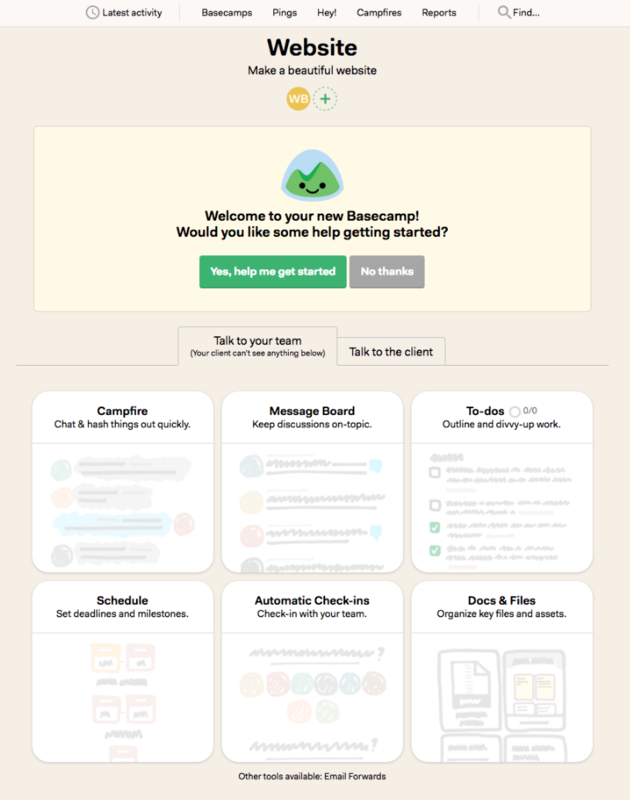 Upon signing up for the free trial, Basecamp immediately provides you with a filled out sample “Basecamp” (aka project) to play around with and provides a very informative and clear tutorial. The dashboard layout is a visual representation of their six core features laid out in tiles. These six pillars are a great way to organize your projects, however, the layout feels less professional other options we tested with an overall playful feel. The biggest drawbacks are the lack of important features necessary for any larger/growing companies, no customizations, dated website, and no “project” management tools such as time tracking or budgeting. Basecamp 3 offers unlimited users and projects with any pricing model – no more paying for adding to your team. Clients love Basecamp’s no-surprise price tiers without upsells or sneaky fine-print. Basecamp gets the job done. We are amazed at how snappy and reliable this platform is. The only weaknesses are features and integrations. Overall this tool worked great when our company first started. Now that my team is growing I fear that we will need to start looking for tools with more features. We love Basecamp and our training is minimal. 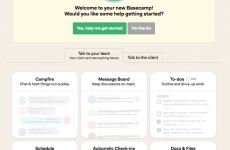 Hopefully, Basecamp adds more features but I do not personally see them doing so. This tool is great for group collaboration! Simple and easy to learn. + PROS: Very Intuitive and simple UI. Easy to collaborate. - CONS: Price point is a little high for minimal features in my opinion. Not customizable. Does not allow for multiple assignees. 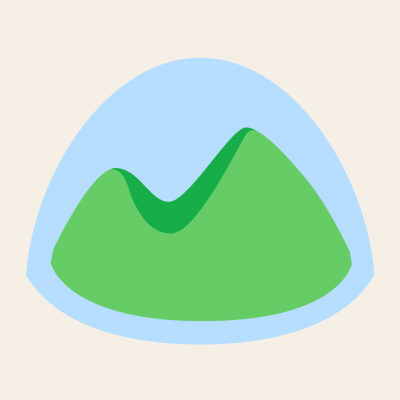 Basecamp is a great software if you’re looking for something very, very simple and basic. However, due to the simplicity of this tool I find that it acts as more of an email thread than anything due to the lack of numerous features. + PROS: Very simple. I like the catch up button. This allows you to catch up on a project, if you aren't fully involved in it. - CONS: A lot of features missing. Live chat is a add-on feature and doesn't come free which I find absurd. No Gantt Charts as well. Unlike similar software programs, Basecamp does not allow you to personalize your account by changing color schemes or inserting your company logo. 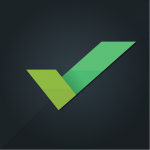 Basecamp has taken our small business to the next level by allowing us the ability to create project level to do lists that our entire team can see as well as be notified. We can even set timelines for tasks to get completed and due dates to ensure that everyone can determine the importance of each task and the urgency related with those tasks. Basecamp is a goood place to keep updates and info on project status and team member contributions. + PROS: We used this software as a central location that is relatively easy to understand and browse. Good assignment lists and checklists. - CONS: This software was just too simple and not much of a project management tool. I felt it was an extra step for communication, without adding any real value. 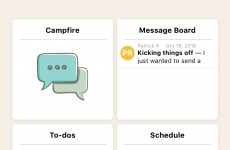 Basecamp does the simple things well but that is about it. - CONS: Basecamp does not have all the necessary features. They take keeping it simple too far in my opinion. Decent tool but most everyone is going to want something better. Its very intuitive and extremely easy to use. It’s allowed us to increase communication and eliminate a lot of emailing back and forth. However, Basecamp does email A LOT with updates. Unfortunately, this tool is just too basic for us at this time. We really looking for a software that can grow with us. Basic, simple tool. There’s no other way to describe Basecamp. + PROS: Easy and straightforward to use. It was clean and easy to use. A good place to store images and have conversations. Over time a lot of our conversations moved over to Slack but Basecamp was still ideal for a longer form thought. 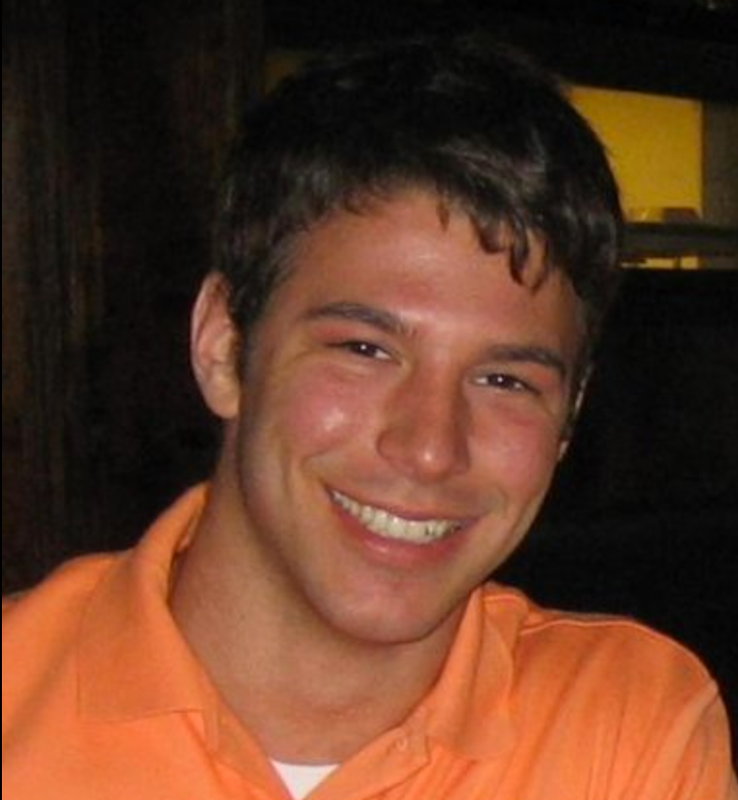 It has been tough to get our group all using it and the interface could use an uplift. 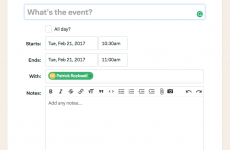 + PROS: Easily compartmentalize, Share various workstreams in groups, Assign tasks, email updates. - CONS: Would really like Gantt Charts. Really love this tool for communication. Wish there was more advanced project management features as it feels more like another form of email. + PROS: The calendar is pretty nice and being able to see all deadlines across projects is very helpful. - CONS: Admin gets automatically added to every project. If you are the Admin you will end up being on projects you are not really involved if you share the account with other departments. I like that things can be centralized on one website and that you could have multiple projects going on at once. + PROS: Easy to use, I love the calendar view, does a great job at controlling who sees what. Great for planning ahead and forecasting for future events. We quickly outgrew this software. While the on-boarding is easy and it improves collaboration with team members, it’s not a very advanced project management solution. Basecamp is very helpful in that its helped to improve our collaboration across multiple teams. Unfortunately, the layout of the app isn’t conducive to productivity. + PROS: Supports a wide variety of integrations with other apps and services. - CONS: Very weak reporting options. Our team can easily be assigned projects that need multiple people involved. 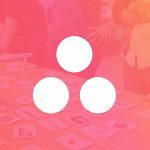 + PROS: It's a simple platform to use for group work and collaborations. You can easily post questions in discussion threads and share ideas with team members. It also gives you a general overview of uploaded documents, to-do lists, and discussion. - CONS: It's not as in-depth in terms of personal task organization or future planning. But it does work well for group planning. Good for now, but way too expensive theres bound to cheaper options out there! + PROS: It documents your conversation into sections to ensure you keep track of what you're doing. This allows you to show the documentation to clients if you need to pull it up later on. - CONS: Seems like it would be easy, but it's a little clunky at first. Difficult to understand all the aspects of it if you try to learn it without help. Great tool to track our employee hours across multiple projects. Basecamp is cost effective and well designed! It could a little more advanced features to help with more complex projects. 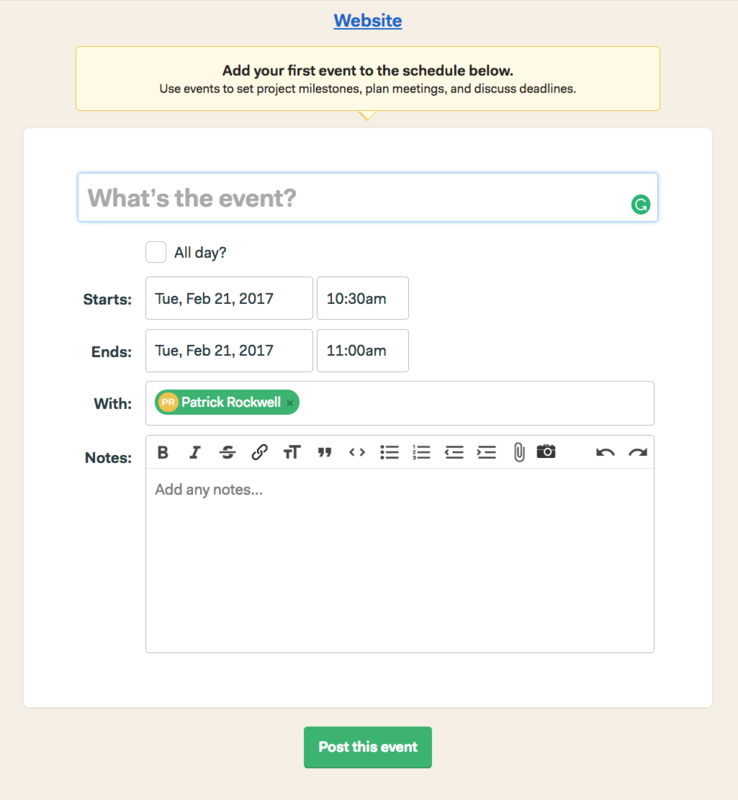 + PROS: Basecamp has great features for editing and managing your projects and events. - CONS: The main problem is there is no any client area. I want this because if we have section for our clients or customers for specific project, task or event it would be great to host them there. The organization of projects and messages is great. I particularly like that it provides transparency for our team and keeps all of our communication organized and transparent for everyone who needs to see it. 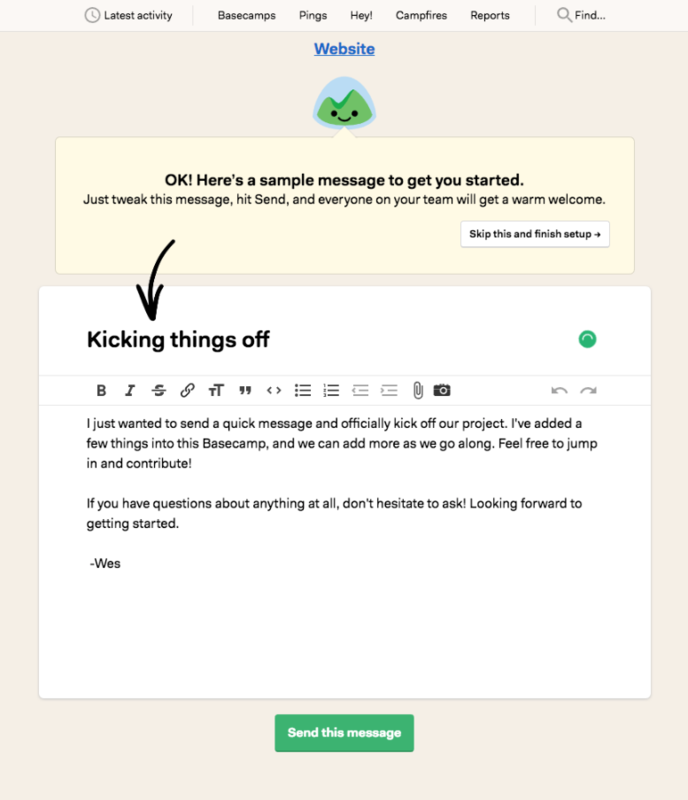 Overall I love using Basecamp, but wish there was the option to tag a team member in a message without having to officially add them to a project. It’s a very small thing that I don’t consider a major dislike but is worth mentioning. + PROS: Flat monthly price. Supports a wide variety of integrations with other apps and services. I can upload files of what I'm working on for my team to review. - CONS: The tools don't feel advanced enough. I also don't feel like the app is good for productivity. 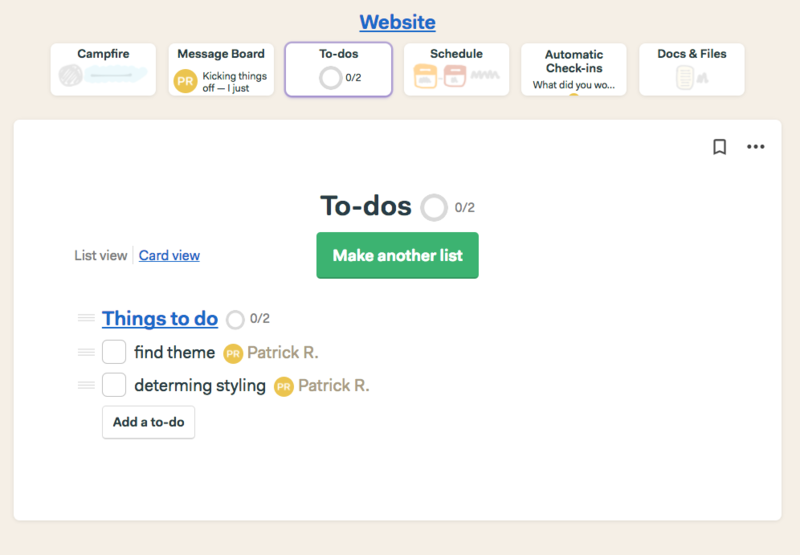 Basecamp is very easy to use and keeps tracks of all of projects and tasks that you are assigned to team members. 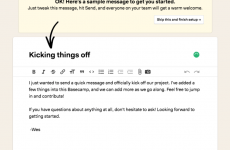 Easy email notifications on any project movement and updates. 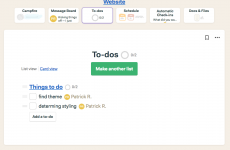 Very easy to create tasks and assign team members. The daily activity is a gem. Very enjoyable experience.Cons: If not managed properly it could get busy with duplicated tasks- just need a primary project manager driving it. Basecamp has benefited me a lot because I have managed to work in a better way, much more comfortable and with an insuperable stability, with Basecamp I feel that I am working without risk and with the best possible guarantee. I really like how quickly it loads. It also has a very intuitive interface, the ability to attach files and assign tasks to other team members! I wish that it had more options to be customizable. It would be nice if specific teams could change the way that the user interface looks, along with the ability to embed videos. + PROS: I love how easy it to navigate in the software, the entire team loves using it for projects. - CONS: I would prefer more customization in each project. At the moment you can only add one message board and it is just a little confusing. Is a popular tool that performs very basic functions that have been optimized over the years to manage and coordinate projects in a simple and effective way. Their reports on time issues are somewhat basic or elementary, do not offer hierarchies or levels of permissions on users, does not allow the use of a Gantt chart.